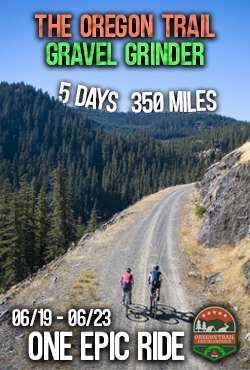 Newbies / Beginner’s Corner, where the Gravel Cyclist crew will attempt to unravel some of the mystery behind riding, racing and having fun on gravel roads. 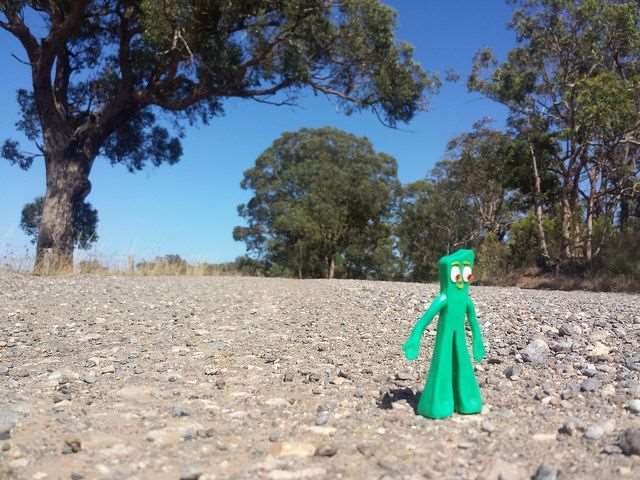 Gumby enjoying the view on a South Australian gravel road. 1. Useful pointers for those new to Gravel Cycling. 2. 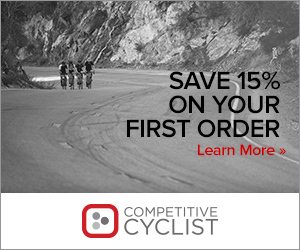 Tips and concepts related to Gravel Bike setup. 4. Riding & Racing on Gravel – You Get Dirty. 5. Route Planning 101 – Using Technology. 6. Cartography – Gravel Road Map Resources. 7. Riding & Racing on Gravel – Clean Up Before The Trip Home. 8. Headwinds, Pacelines & Echelon Riding. 9. 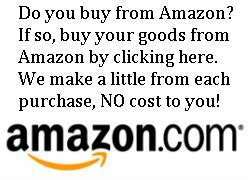 Gearing for Gravel Bikes. 10. Planning and Carrying for Long Solo Rides. 11. 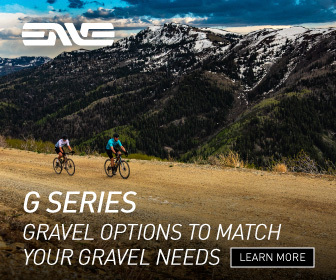 Gravel Bike Tyre / Tire Pressure – by Enve Composites. I have been using Sturmey Archer’s 70 mm drum brakes on my bike for 5 or 6 years now and love them. Pros, they take all of about 30 seconds max to adjust to very little lever free-play, they are more immune to dirty, water, mud or snow than any other bicycle brake, more than enough power for me to stop, 240 lbs 6’3″, with very good modulation, less likely to be damaged compared to other type brakes. Cons, they are heavier than rim brakes, due to needing heavier forks and chain stays to take rotation from reaction arms, just as do disc brakes, and like all drum brakes, they do not shed heat as well.